Easy gift call; $2. 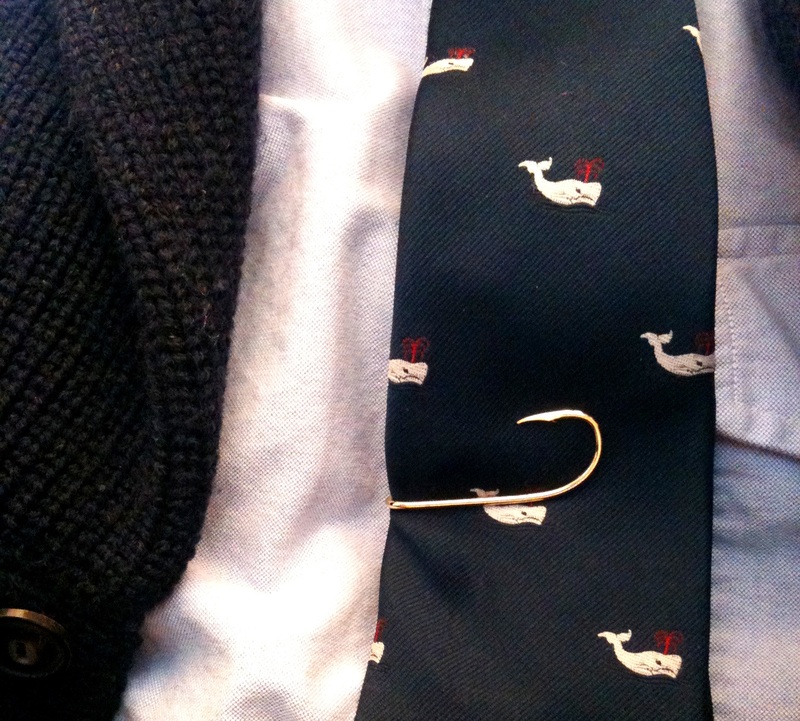 Tie clasp (or hat pin) by Eagle Claw. 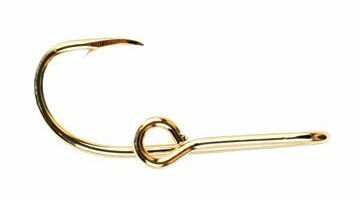 Like all their hooks, made in the USA. Can buy them all over the place (e.g. Sears) - or buy a box of 100 on ebay. #fridaysaretiedays HT to Teresa at Camp Wandawega for this one. 10E2084: Harry J. Epstein Co.